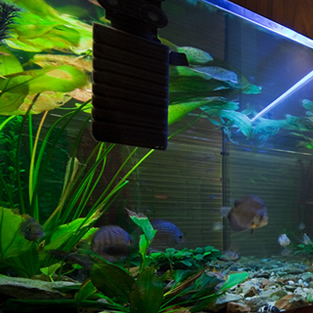 We offer a comprehensive aquarium glass manufacturing service for public and trade customers alike. From the smallest home aquarium repairs to the largest commercial tank installations, we specialise in only the most capable, reliable and affordable glass products. Our extensive experience in fish tank glass design, manufacture and retail allows us to offer comprehensive and impartial advice on all aspects of aquarium repairs/maintenance. Regardless of the scale of the project or the budget you have to work with, you simply will not find a better deal on elite-quality fish tank glass.